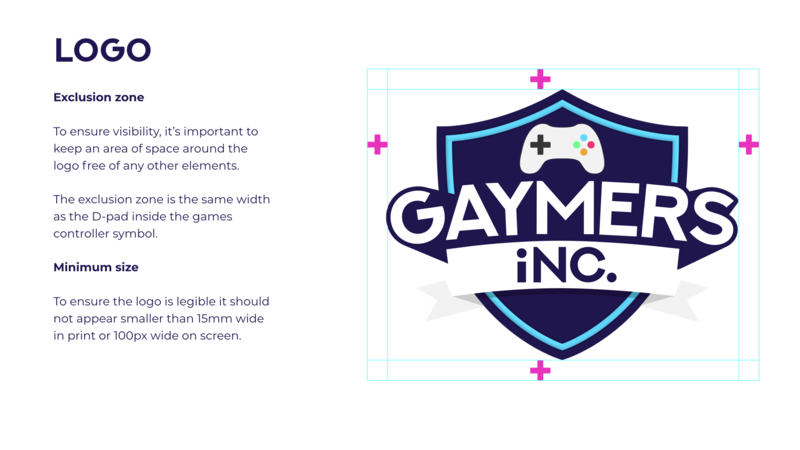 Press and media centre - Gaymers iNC.
Gaymers iNC. is an independent community of 3000 LGBT+ geeks and gamers in London. We all share one mission: to play video games, make lasting friendships and geek-out. We host a monthly gaming spectacular where gaymers can come together, be themselves, and build meaningful relationships. We also host a monthly quiz and adventure activities for the athletically inclined. Whether you’re a nervous newbie or an 8-bit expert, you are welcome here. Come and play with us! High-resolution copies of our logo for print are available on request. 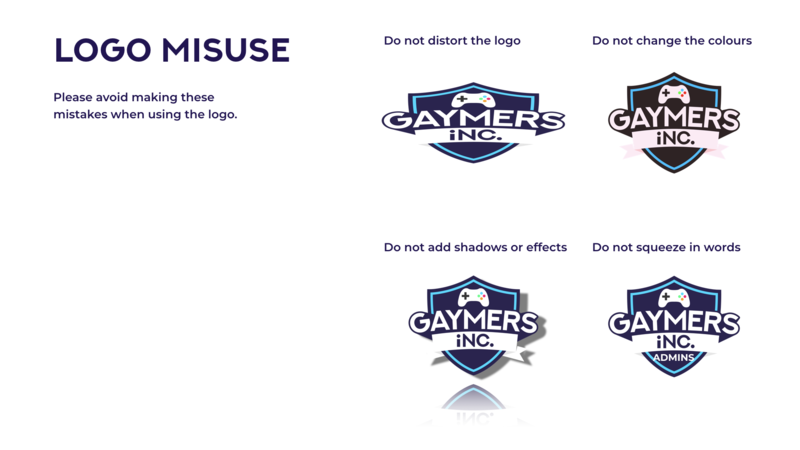 Please follow the logo guidelines below so that we always look our best.